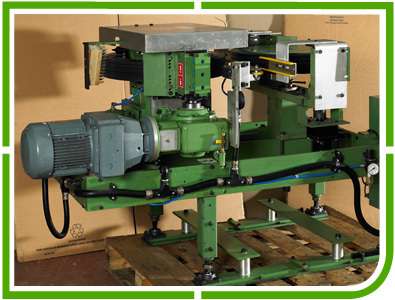 Coldend offers a wide range of reconditioned inspection machinery, refurbished to the highest quality standards. All our machines are stripped down before being carefully assembled to order using original parts. The list of machines below is updated regularly. If you don’t see what you are looking for, please contact us and we will do our best to source whatever it is you require.